Welcome to the Four Horsemen! The 4th Chapter of the Magic App Collection! 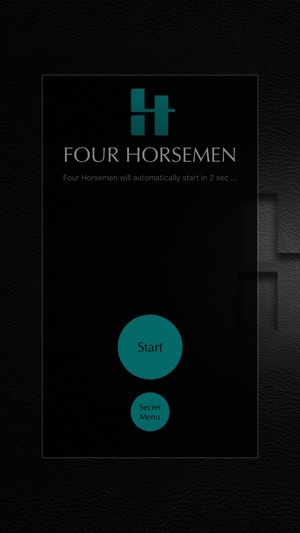 Four Horsemen is a professional magic trick app that uses an advanced algorithm for card prediction and revelation that has NEVER been used by ANY other app available on the store! An inaccessible secret to anyone but you, that will captivate your audience and blow their mind away! It is intended for entertainment purposes only / does not provide any real mind reading abilities. - Show your iPhone with the screen and ANY POSSIBLE wireless communication turned OFF (!). - Give your iPhone to a spectator and NEVER touch it or interact with it again. 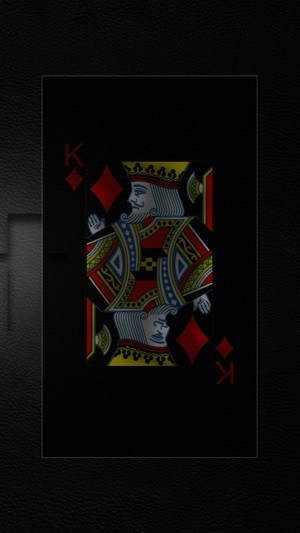 - Ask him to name, write down or select one of the four Kings (or any other cards of the same rank) from a deck of cards while covering both front and rear camera with his hands to prevent ANY optical recognition. They can even cover the microphone to prevent voice recognition! - Now all they need to do is to concentrate on their chosen card and their card will start appearing on the screen in a mind blowing revelation effect! The perfection of simplicity in performance makes this magic trick the BEST of its kind! A seemingly impossible prediction since you let your audience to interact with your device BEFORE even they choose their card! Your audience will never suspect that an app was involved so all of the credit goes to you and not your iPhone/iPad! (stealth feature)! ▶Four Horsemen is UNIQUE and has NO Limitations! 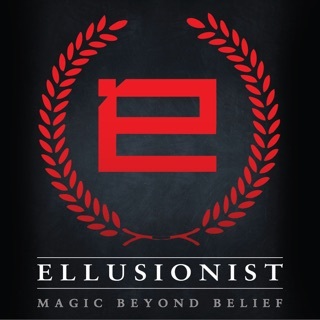 •The magician NEVER touches the phone, not a single touch from the very BEGINNING of the trick! ▶You can easily perform Four Horsemen to anyone ◆ anytime ◆ anywhere! Use ◆Quick Action◆ feature via 3D Touch to perform Four Horsemen faster than ever! ▶Seven pages of interactive tutorial included, with practice mode capability, to practice Four Horsemen before your public performance! • New "magic spells" for performance improvements! • A "vicious" bug for iPhone X users was found and crushed! 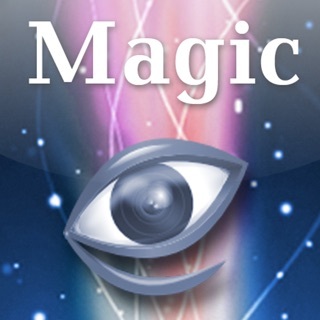 • Introducing our new chapter of our Magic App Collection! 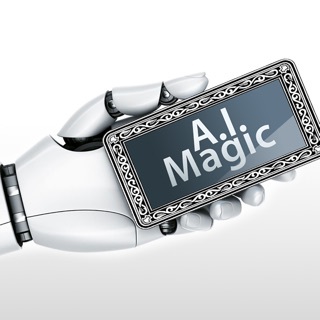 AYLON is our brand new magic trick and it is now available by clicking the "Magic App Collection" button inside the "Secret Menu"!